The TORQ Performance Race Teams consist of some of the best Elite athletes on the UK (and now European) racing scene. The team perform incredibly well across the 3 main sporting disciplines of Cycling, Running and Swimming. To do this the athletes need to be using some of the best equipment on the market today. 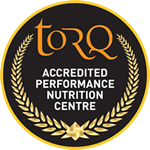 In a series of short product reviews, we would like to share with you who our partners are and the equipment that is used by the TORQ race teams. 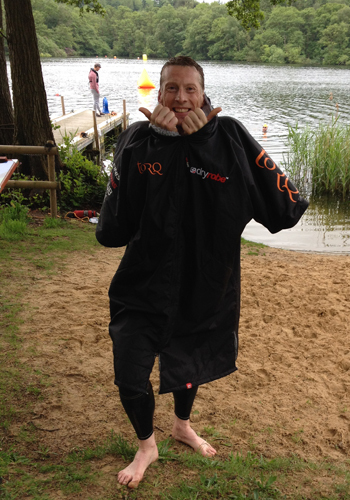 First up for the TORQ Performance Swimming & MTB Teams is Dryrobe. 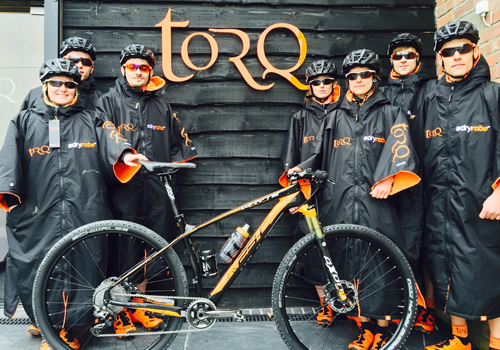 For the last two years, TORQ has been very fortunate to partner with Dryrobe, firstly through our Swimming team and now for 2015 our highly successful MTB team too. So, in essence what is a Dryrobe – well, in our opinion they are one of the most versatile & convenient pieces of kit out there today and I for one could not do without mine. If you’ve not come across one of these, then here you are – A Dryrobe is essentially a waterproof, windproof and moisture wicking mobile changing room all of your own! Thankfully, we now no longer need to lay down in the back of our cars or vans to wriggle about whilst getting changed for our events! We now just simply climb inside our Dryrobes and, as they have virtually enough room for two, there is plenty of room to move around. Even getting changed in and out of a wetsuit is an absolute breeze! The dryrobes are waterproof and windproof, so standing out in the rain is no longer a problem. So “hey presto,” we stay dry and warm, as the robes also have a super sweet fleece lining – and in TORQ orange too! Now our MTB team also use the robes when they are in competitions, as team events normally consist of 1 rider out on the course with the other/s waiting around for their turn. The Dryrobe keeps the guys warm and dry ready for their next outing. Our swimming guys also do their dry land warm up in them before heading out to the water. The robes help to keep the body’s temperature high, which in turn assists in keeping the core temperature and muscles warmer. As we all know, when you are warmer, your muscles increase their “elasticity” which allows them to be able to fire better and work more efficiently. 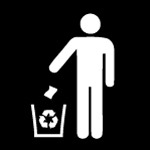 Lastly they are machine washable – very convenient.  Therefore, all the sweat, dirt and mud that’s collected from our MTB guys can easily be washed away and the swim guys can also keep theirs smelling fresh as a daisy through a few bouts of salt water swimming. Dryrobes also have many other uses; they are absolutely ideal for camping, where they are ideal for walking to the showers naked and for, sitting by BBQ’s (especially in Britain, where the weather isn’t renowned for being hugely reliable). 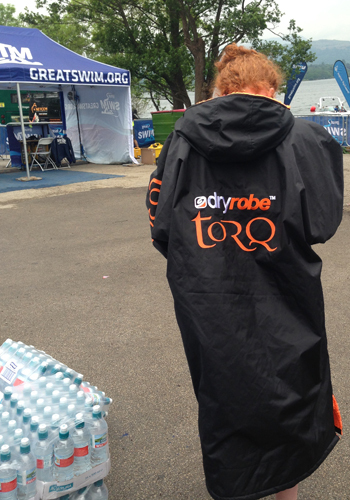 We also use our dryrobes for exhibiting on the TORQ stand at the events, as the robes are very visible and functional – all year round! In our opinion, the Dryrobe is a very important piece of kit, which our athletes would not be without – and with them being custom branded for us too, we think they look absolutely fantastic! To learn more about Dryrobe then head over to www.dryrobe.com and take a look at the entire range. 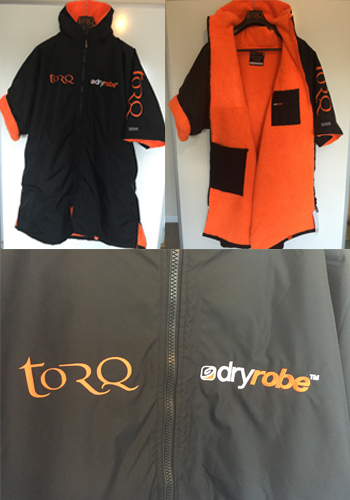 Thank you Dryrobe for your ongoing support to the TORQ Performance teams.